Fall is a beautiful season full of promise. New classes, new students, fresh supplies, and a clean slate. As our Director of Product, Louis Beauregard, outlined in his post, we’ve spent the summer making some amazing changes to our app. 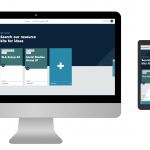 We’ve made so many great changes that we thought you might benefit from a quick overview of how to navigate the app and how to prepare your class pages to share resources with your students. 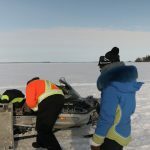 Most of you will have the opportunity to participate in a face-to-face onsite training session with your Learning Bird Education Account Lead, but until we are on-site to show you the app live, this article will highlight some of the most common tasks. 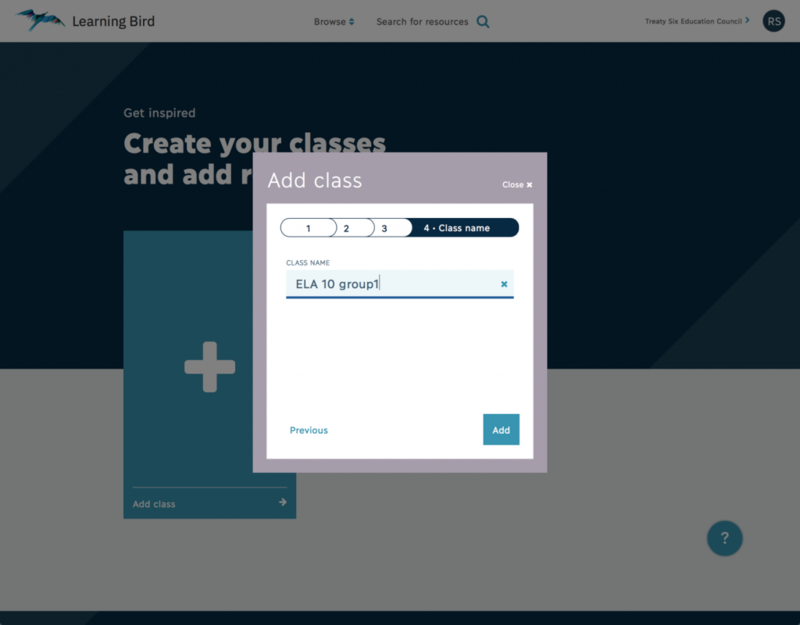 My first pointer is to update your bookmark for the Learning Bird login page. 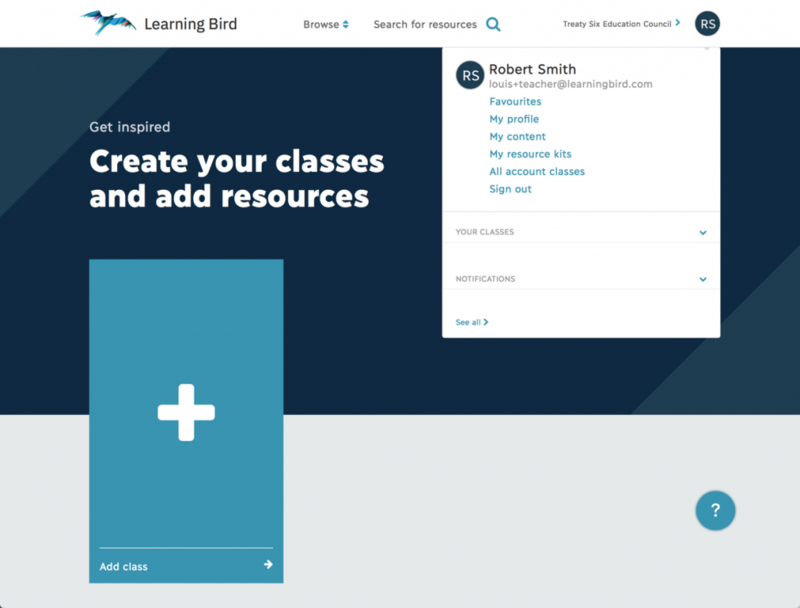 If your school is using the cloud version of Learning Bird, the login page is now app.learningbird.com/login/. This change comes as a result of our corporate website relaunch. 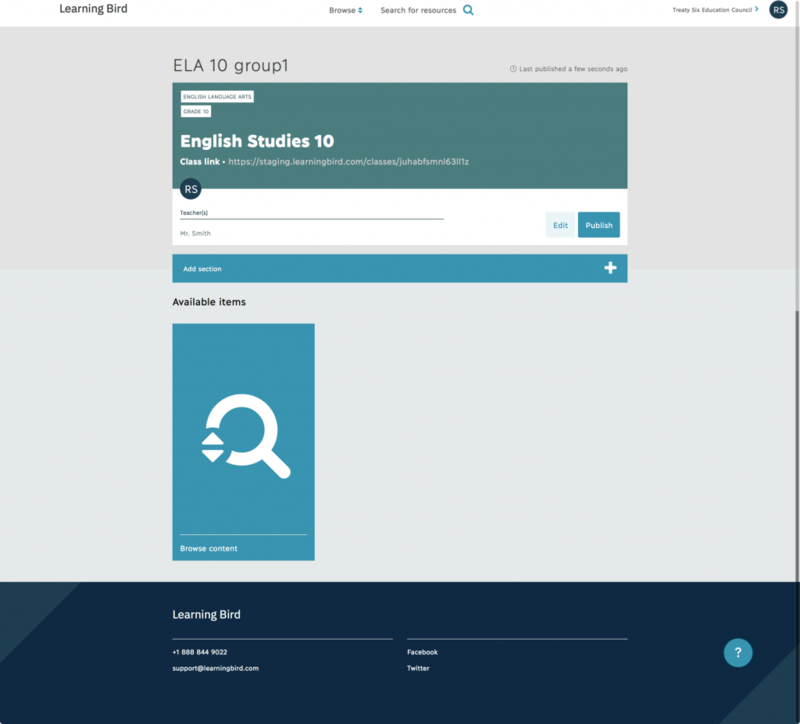 Our website is now at www.learningbird.com and our app is at app.learningbird.com. Splitting the website and the app makes it easier for our users to switch back and forth without logging in and out. 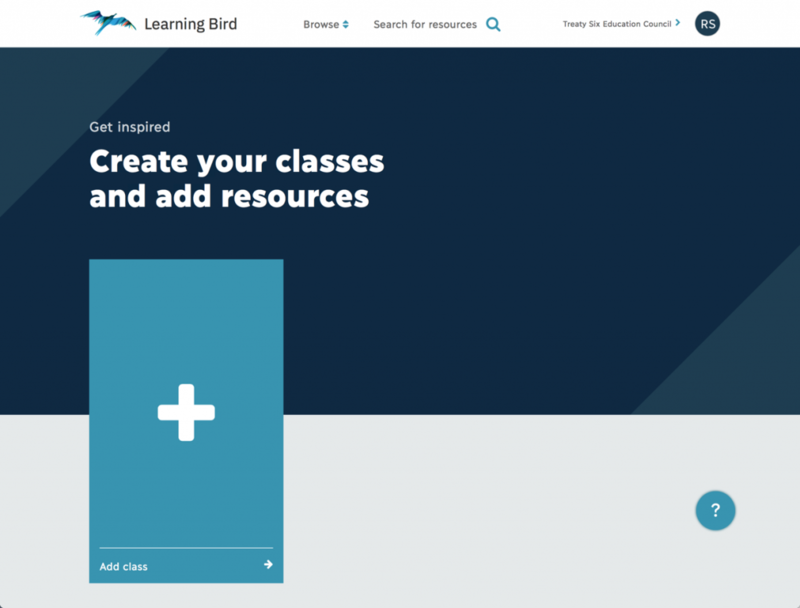 If you are using the local server, Learning Bird Nest, your login URL remains the same (nest.learningbird.com/). One of the biggest changes to our platform is the addition of class pages. These pages allow you to organize resources that you want to share with your class on one page. You have control over how they are categorized and organized, as well as when they are published and visible to your class. These pages allow for easy resource sharing, without requiring your students to have individual student logins. When you log in to your account for the first time, you will be asked to add a class. To add a class, you can click on the Add class card on the homepage and follow the prompts. You will be guided through a step-by-step process where you will be asked to choose your subject, select your grade, choose the course that’s part of your local curricula, and name your class. Once you’ve set-up your class page, you can navigate to the Search/Browse icon on your class page to find and add resources. To navigate the platform, it’s important to understand the difference between a resource and a resource kit. 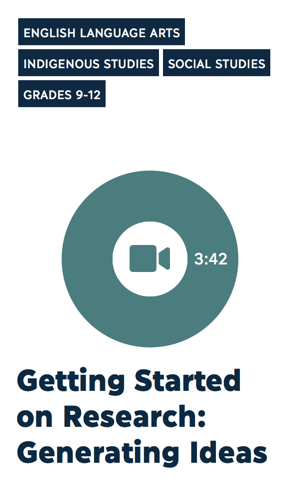 A resource is a video, audio file, presentation, or handout that you can use with your class. A resource kit is a collection of learning resources that follows a specific progression of learning. 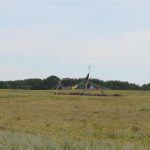 Resource kits can include a hook, one or more main learning activities, and a demonstration of learning. Individual resources will feature an icon on the card, while resource kits include a description, a full list of all resources, and icons to show the resources formats. You can find resources for your class by either browsing, or searching. To browse for resources, use the Browse button at the top of the page. You can then select a subject area, such as Math. 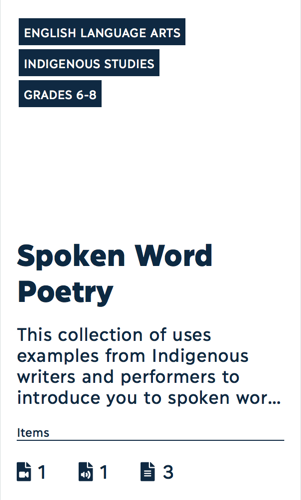 You will then see all our resources and resource kits that support that subject. To narrow down your results, you can open the Filter panel and specify the grade range, sub-topic, resource type, or collaborator. The other way to find resources is through searching. The search box is at the top of the app. Enter any term and hit Enter. This will display results for all resource kits and resources that match your search term. You can then further refine your search results by opening the Filter panel and making a selection. 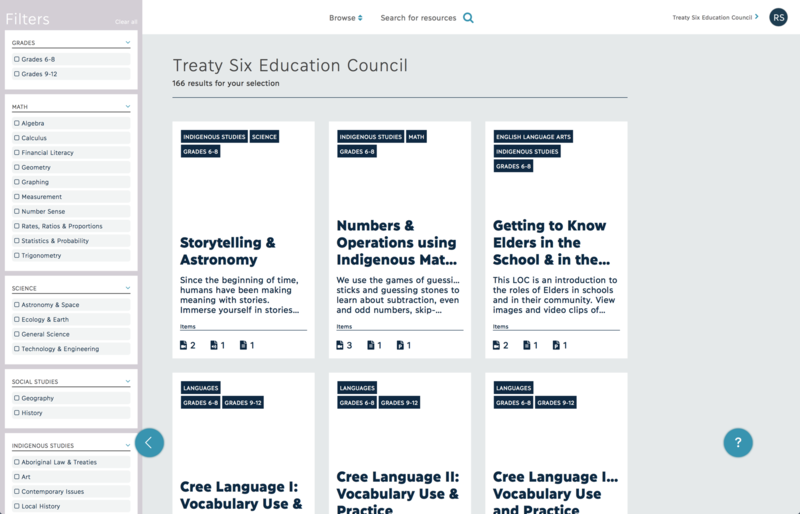 Once you’ve found a resource that you would like to share with your class, hover over the resource to see the available actions. Click on “C” to add the resource to your class page. You then see the classes dialog box and can select the desired class page. Once the resource is added to the class page, you can navigate to your class page and see it under the Available items section. 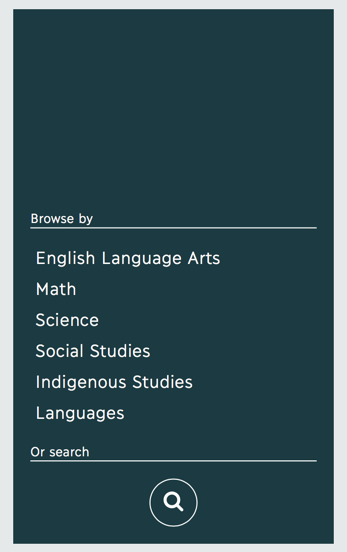 You can then move these resources into any of your class page sections, or create new ones. If we have already created resources in collaboration with your school or organization, you can access these by clicking the school or organization name in the top right hand corner of the screen. You can also find these by selecting your organization’s name from the Collaborators list in the filter panel. If your community is not currently listed under the Collaborators section and you are interested in creating content together, please contact us. Add co-teachers to your class pages – this way, both you and any co-teachers or educational assistants can add resources to your class pages. Create sections in your class pages – this provides you with a way to organize your resources into units, weeks, or other groupings. Favorite resources and resource kits – mark relevant resources as favourites and easily find them in the future. Edit your profile – this allows you to change your avatar, your name, your region, and reset your password. All of these tasks are outlined in our How-To videos within the application. You can always find help resources by clicking on the ”?” within the app. This is just a quick snapshot of how to navigate the new app. For more information on how do complete specific tasks on the platform, or for other questions, please consult the How-To Videos under the help section in the app or contact your Education Account Lead. Itching to see our new app but don’t have an account? Sign up now for a free, 14-day trial account.